The federal Government has announced today (15 April) that the SmartSat Co-operative Research Centre (CRC) will receive $55 million in funding. This, along with $190 million from research and industry partners, is the biggest investment in space industry R&D in Australian history. 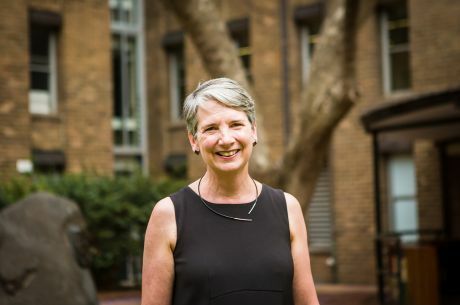 Professor Jill Slay, La Trobe’s Optus Chair of Cyber Security, and Mr Jim Whittington, along with a team of satellite technology specialists, will lead La Trobe’s engagement with the SmartSat CRC which is being led by University of South Australia. 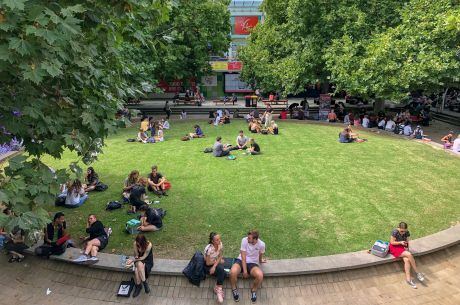 La Trobe’s Acting Deputy Vice Chancellor (Research), Professor Chris Pakes, said it is an honour to be contributing to this national research agenda. “SmartSat CRC is a ground-breaking project that will pave the way for Australia to be a major player in global space industry. 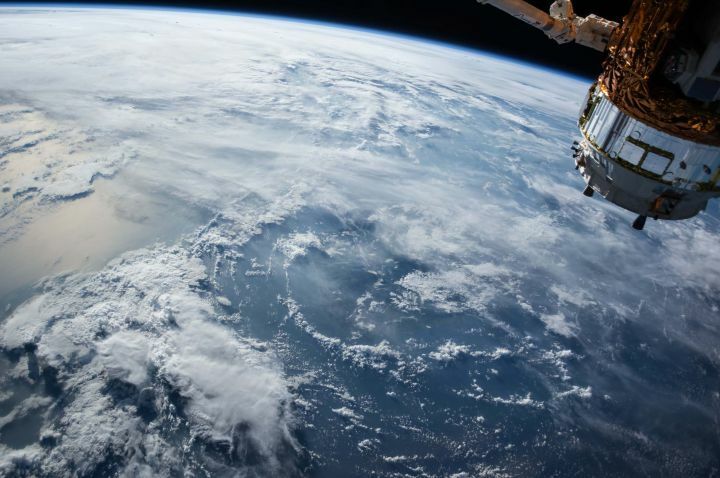 We are pleased that La Trobe’s extensive expertise in cybersecurity and space technology is going to be an essential component of this research centre. “La Trobe is the only university to be involved in a global space mission, creating instruments to take photos of the earth’s surface. This proven capability is a huge asset for this project as well as the University as a whole. La Trobe is one of eight universities contributing expertise and listed as a core partner to the research centre. The SmartSat CRC is a collaborative research effort that will enhance the connectivity, navigation and monitoring capability of our country and its resources by solving major satellite system and advanced communications challenges. It will catapult Australia as a leader in niche areas of intelligent satellite systems, advanced communications and earth observation driven data analytics. Ultimately the centre aims to develop intellectual property and specialist industry-ready expertise that will spawn new businesses, create export economic value and generate new high-tech jobs for all Australians.